What? 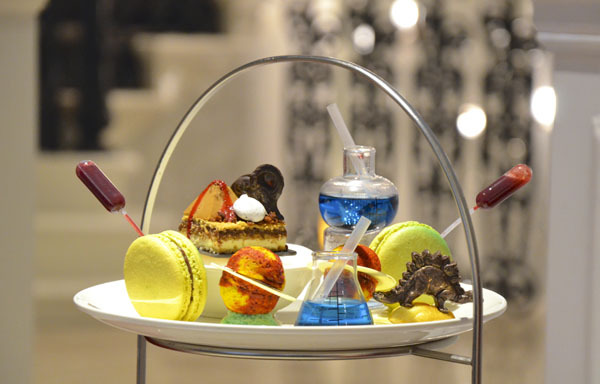 The Ampersand Hotel have put a real twist on Afternoon Tea with their new and limited edition science themed version. The three tier afternoon tea experience will include savoury gougeres, scones and rather futuristic pastries. Priced at £32.50 per person or £44.50 per person with a glass of champagne.